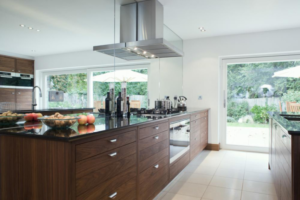 A clean and pristine kitchen is not just appealing to the eyes but ensures a healthy living too. 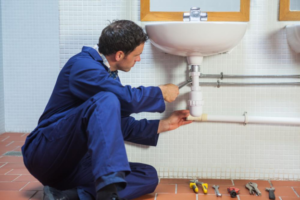 Hiring a professional plumber for your kitchen frequently might prevent you from the Havoc that results due to continuous delay. 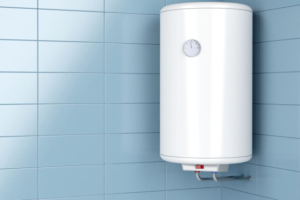 Is Your Water Heater Boiling Burning A Hole In Your Pocket? 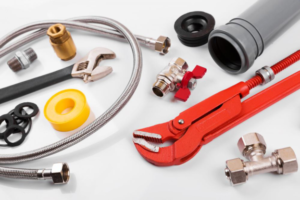 Are you tired of your water heater letting you down when you need it most?